Provide comfort for the family of Jody Monroe with a meaningful gesture of sympathy. Jody Ellen Monroe, 55, of Simsbury, died Friday, January 11, 2019 in her home. She was born January 21, 1963 in Newington, daughter of the late Edythe Wiener Rosh, and lived in Simsbury for the past 31 years. 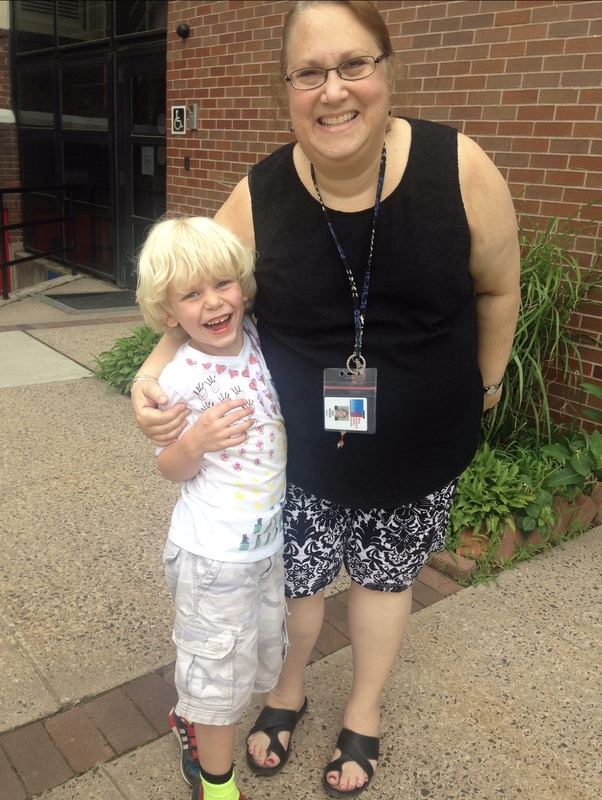 Jody was a graduate of Southern Connecticut State University, Class of 1985, and received her Master’s Degree in Early Childhood Education from Central Connecticut State University. 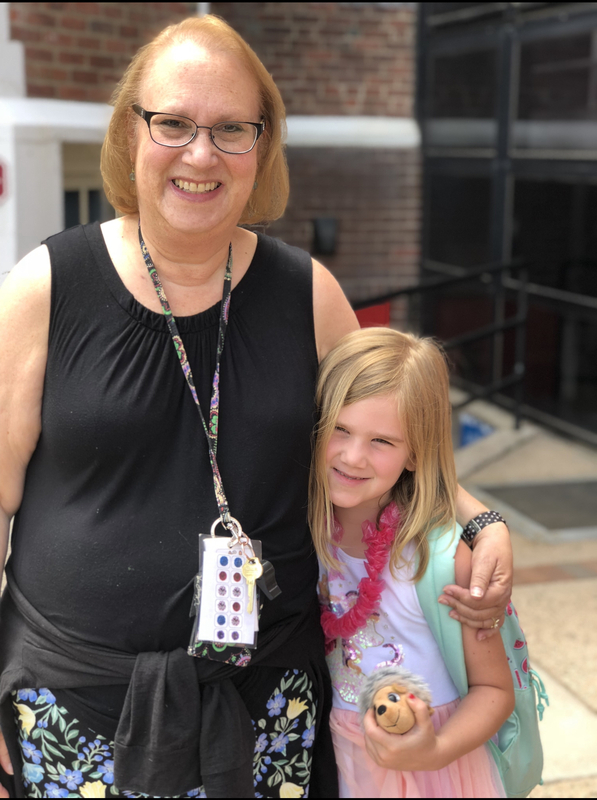 Mrs. Monroe was a Kindergarten Teacher at Morley Elementary School, and taught in West Hartford Public Schools for the entirety of her 34-year teaching career. She was a passionate educator who was dedicated to her students. Jody enjoyed playing with her beagles, watching cooking shows, going to see musicals, and spending time with her family. A loving and fiercely devoted mother and wife, she leaves behind her beloved husband of 30 years, Doug Monroe, and her adored children, Graham Monroe of Hollywood, Florida and Samantha Monroe of Simsbury; her brother, Bob Rosh and sister-in-law Beth Rosen and her niece and nephew, Jessica and Sammy Rosh of Bayside, New York; her mother- and father-in-law, Peggy and Julian Monroe of Lyme; her brother- and sister-in-law, Brett and Kathleen and her nephews and niece, Julian, Grant, and Anna Monroe of Hebron; and her brother-in-law, Garth Monroe, of Houston, Texas. Friends may call at the Vincent Funeral Home, 880 Hopmeadow Street in Simsbury on Saturday, January 19th from 2:00 PM to 4:00 PM. Memories of Jody will be shared following the calling hours, starting at 4:00 PM. Please visit Jody’s “Book of Memories” at www.vincentfuenralhome.com for online tributes. We encourage you to share your most beloved memories of Jody here, so that the family and other loved ones can always see it. You can upload cherished photographs, or share your favorite stories, and can even comment on those shared by others. 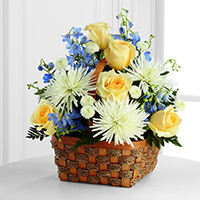 The Perlis Fam, Your Morley Family, and others have sent flowers to the family of Jody Ellen Monroe. So very sorry to hear the news of Mrs Monroe's passing. 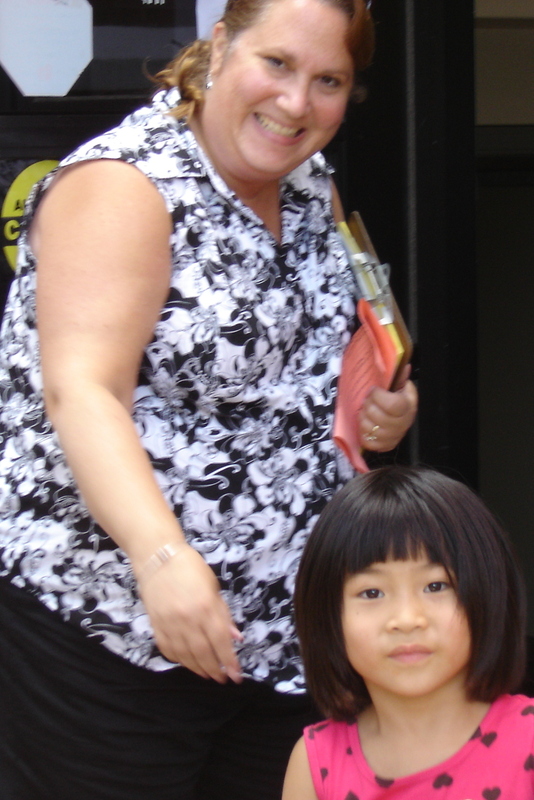 She was so wonderful as my daughters kindergarten teacher. (17 years ago now) She made a lasting impression on her and she would often speak of her time in Kindergarten. We fondly remember when our two birds hatched a baby and Mrs. Monroe adopted it for her classroom! She nurtured it and it lived with her for many years. She is a great lady and will be sorely missed by all that new her. The Perlis Fam purchased the The FTD Heavenly Scented Basket for the family of Jody Monroe. My daughter Ellie loved Mrs. Monroe and she was an amazing teacher. Jody will be missed.